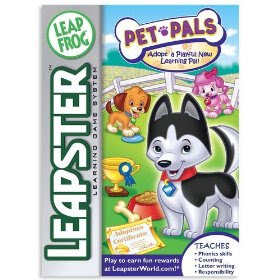 Amazon has many of their Leapster Games for just $9.99 with Free Shipping on orders of $25 or more! Pet Pals is one of those games and this is by far, Big Pea’s favorite game and I paid full price for it! SO grab it at a fraction of the cost and stick it in a stocking! KidKraft Fire Truck Toddler Bed just $134 Shipped!